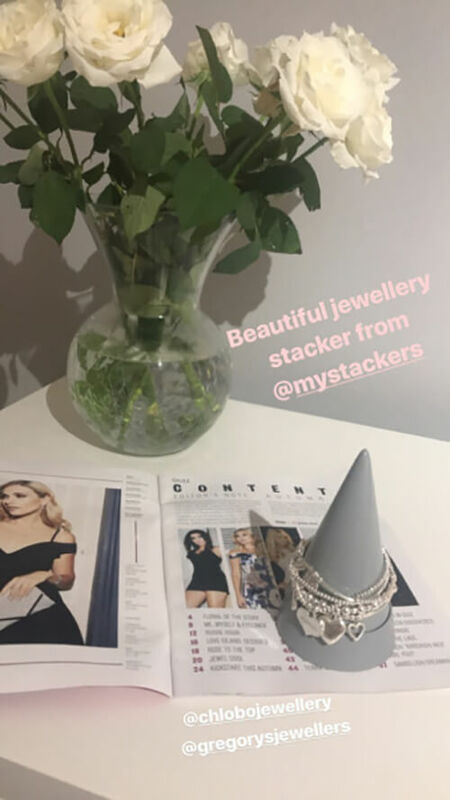 A few weeks ago, we were invited by the lovely Scarlett London to showcase Stackers at one of her beautiful blogger events. The #BloggersFestival is a huge blogger meet up where influencers can network with each, with us and some other pretty amazing brands. The venue was at the Conrad St James in London in the downstairs rooms, greeted by a super cute balloon wall, goodie bags and Scarletts’ new fashion collaboration. Moving through there was a stunning table set up with a flower wall at the foot, could it be more Instagram worthy! We met a host of amazing women and a few brilliant men throughout the day, with our 100 goodie bags going with in the first hour! 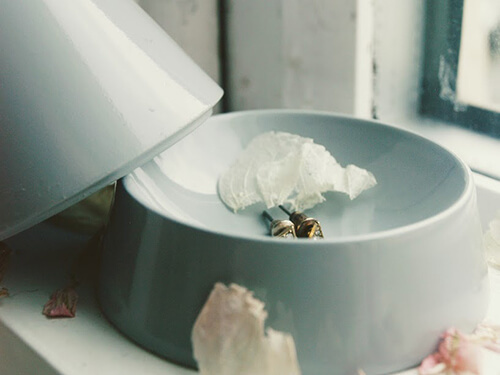 It was lovely to hear feedback from everyone we spoke too, that being said we thought we would share with you some snippets of our favourite blog pieces that have been written about us since. 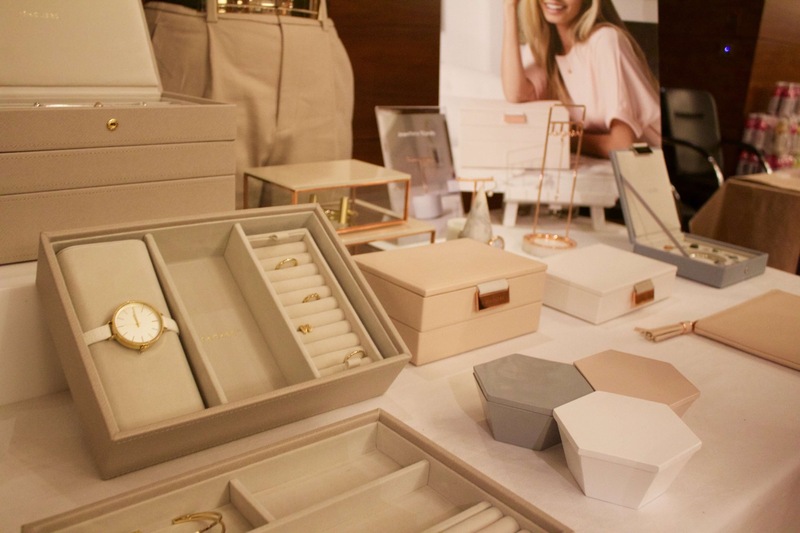 I loved this family run business; a jewellery storage brand focused on creating pretty, minimalistic jewellery storage items! I saw a moment of opportunity when the table had cleared to find out more about this brand. 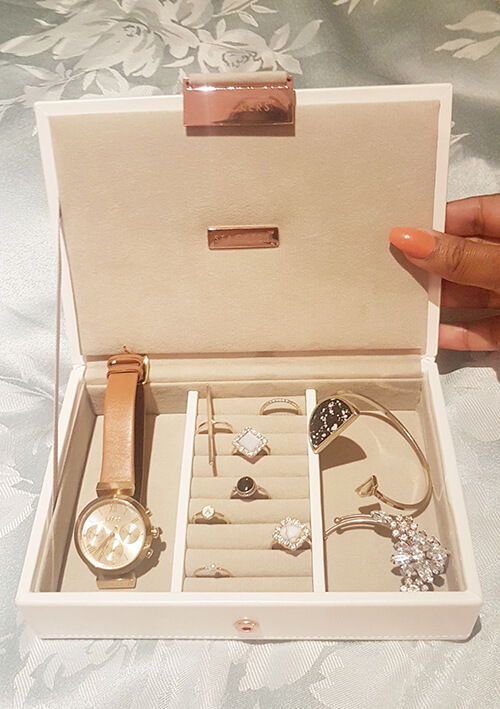 The girls were really friendly and kindly gifted me with this gorgeous stacker jewellery box which I’ve already put to great use! This is one that I hadn’t seen before and I have now fallen in love with. The display caught my eye straight away as it was just beautifully put together with everything you could want. In my goodie bag off The Stackers I received the perfect stacker to hold my chlobos. I will definitely be adding My Stackers to my wishlist. Anyway, I walked up to their stall in awe of what I saw. The most beautifully designed storage spaces I have ever come across before, and when I took a look in my little goody bag I couldn't believe my eyes to see that they'd so generously given each of us a full sized product within them (yeah the little goody bag doesn't seem so little now does it) I manage to get my hands on this beautiful 'grey cone jewellery peak'. This item comes in at £18 on their website, and it allows you to wrap your bracelets/watches/rings upon the top of the peak. 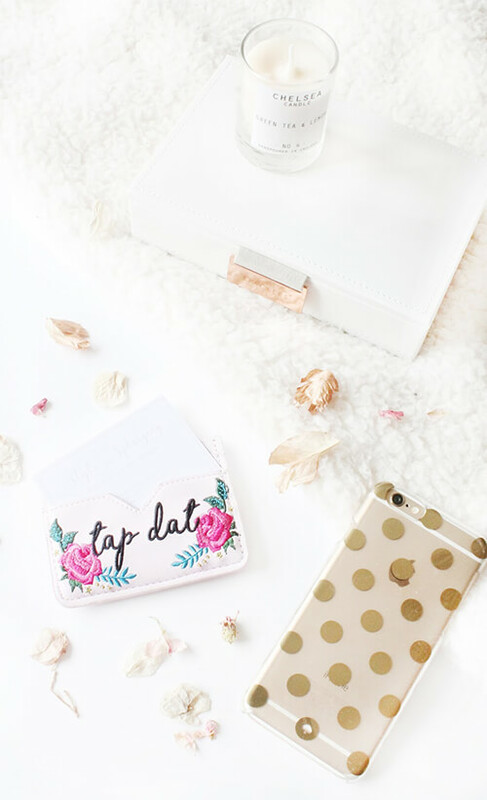 This also has a small secret space hidden underneath, for your more dainty beloved items of jewellery. Mine already is filled with my favourite delicate earrings (that usually end up disappearing within a week of their purchases). 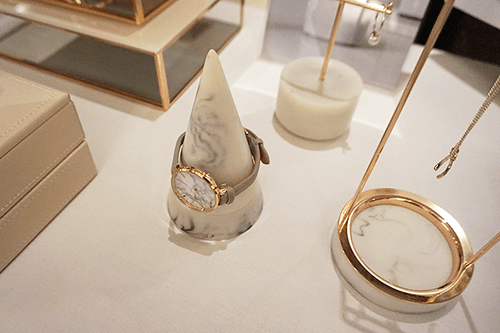 I've never come across jewellery storage in this form before, and yes I may be living in the blogger stone age but this is a first for me and I'ts safe to say I am in love, with the great quality and a perfectly clean and smooth finish you can't ask for more. The one thing I love about brands is meeting and getting to know them in person, as I personally feel I learn more, I can ask questions and gain not only knowledge of them but also advice on their products! 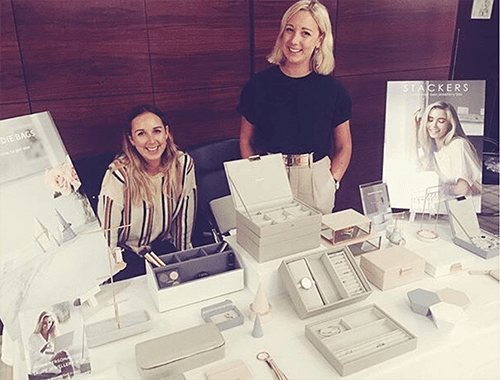 For me attending blog events it isn't just about the freebies, it's also making relationships with brands who you can then approach to work with on future projects. As they always say, it's who you know not what you know.